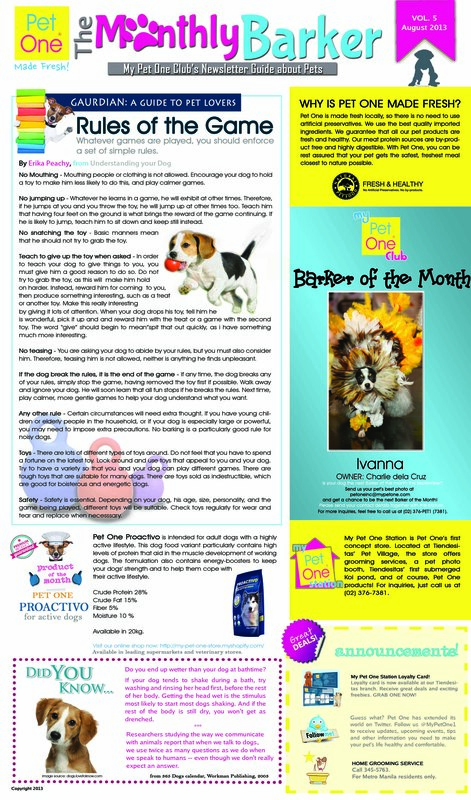 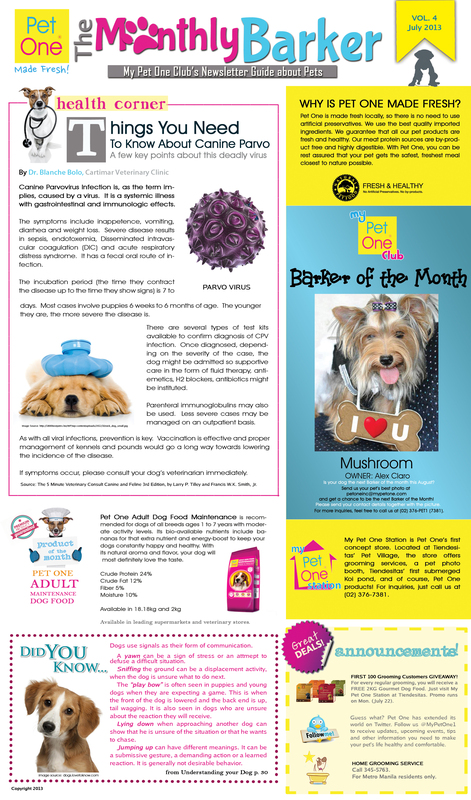 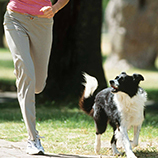 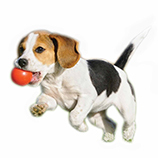 Vol 4 JULY 2013 Canine Parvovirus Infection is, as the term implies, caused by a virus. 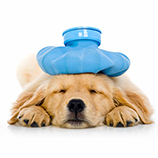 It is a systemic illness with gastrointestinal and immunologic effects. 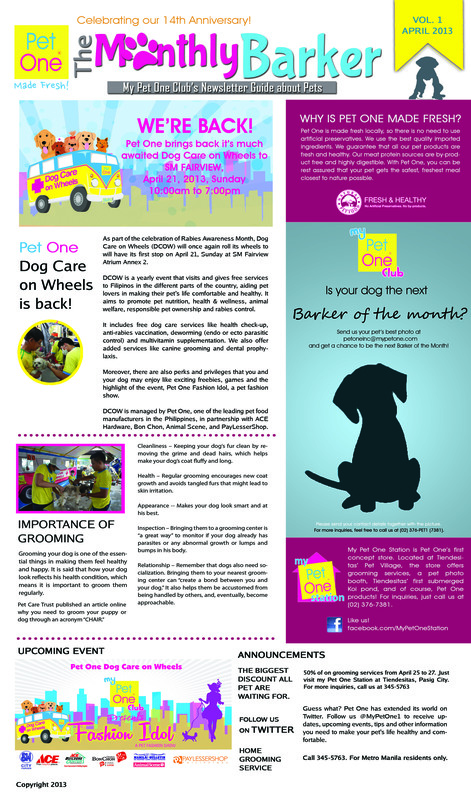 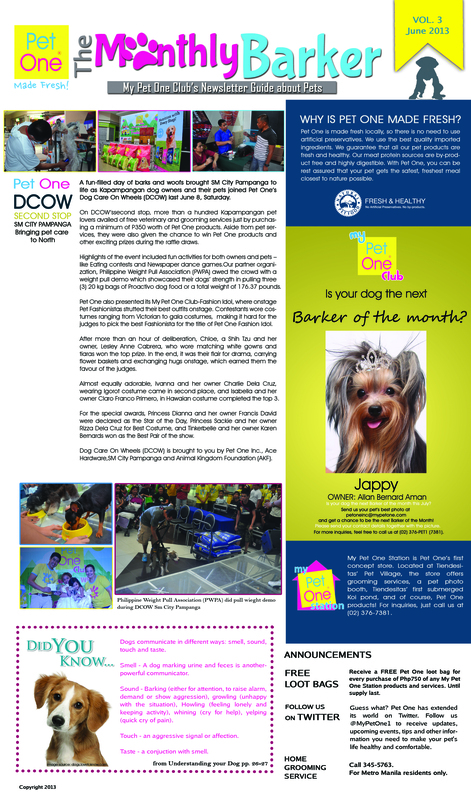 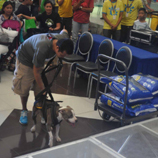 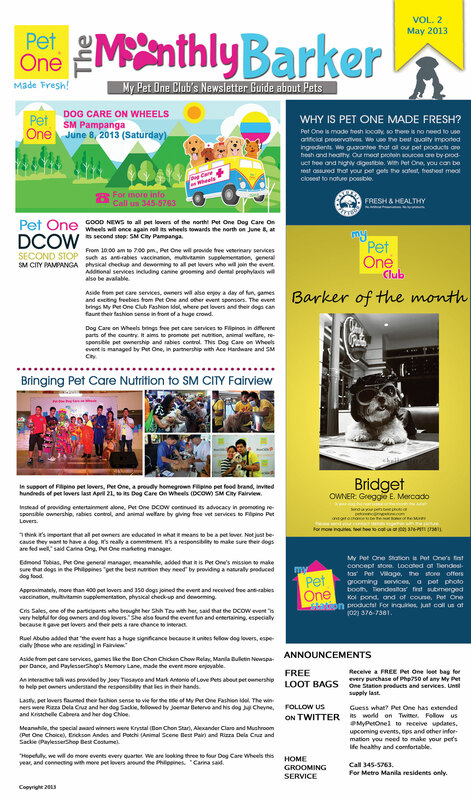 PET ONE DOG CARE ON WHEELS IS BACK!